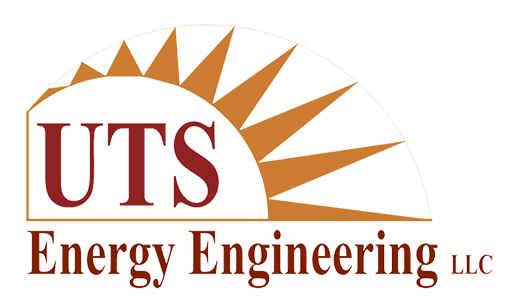 UTS Energy Engineering was formed in the spring of 2006 to provide technical energy conservation consulting work to Utilities, to the Trades, Institutional facilities, Municipals, Manufacturing facilities and Commercial properties. UTS brings over 35 years’ experience in assisting clients in reducing utility costs using, in part, utility incentive monies. If you are an Electrical, Plumbing, or HVAC contractor let UTS help expand your business by offering your clients value added services. 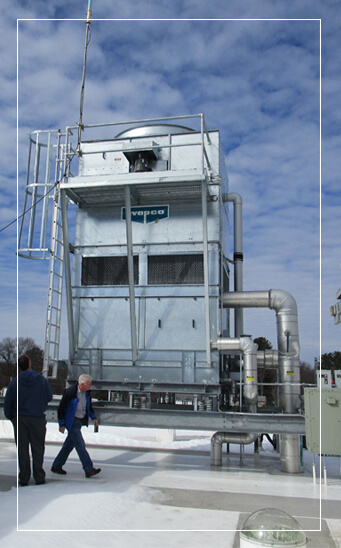 UTS can optimize your clients’ energy using systems and lower their utility bills on your behalf. For Hospitals, Institutions of Higher Learning and Municipalities UTS can optimize your energy using systems to significantly reduce facility operating costs. We can obtain study and implementation funding for your energy projects. In manufacturing facilities UTS can reduce energy and material waste and obtain grant/incentive monies to substantially reduce implementation costs to meet your highly competitive financial requirements. In commercial properties we improve comfort levels while reducing utility costs. Let UTS help you reduce your operating costs in this time of escalation energy prices.